Understanding how ADD/ADHD impacts behavior and relationships in group settings is important if your child is about to enter a new social environment for the first time. 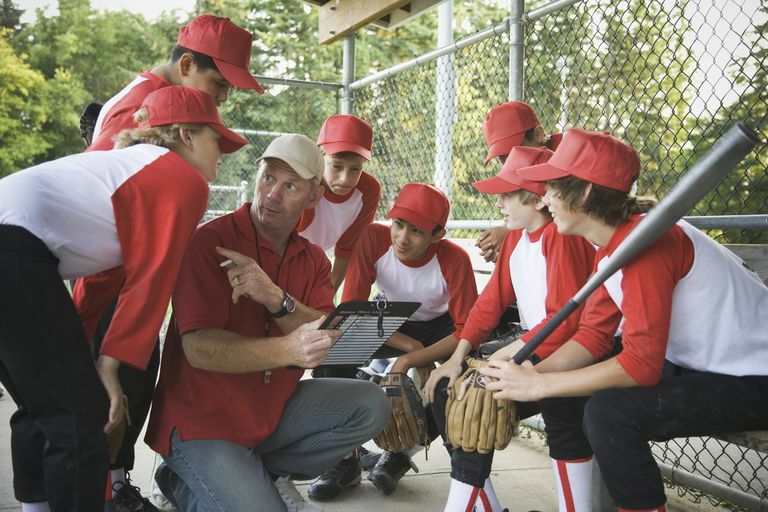 Your children may be enrolled in new after-school or weekend activities — baseball, chorus, drama, soccer — for the upcoming school year, for example. This means that other adults who may not be aware of your child’s ADD/ADHD will be providing supervision and guidance. In fact, many of these adults may not be very familiar with ADD/ADHD at all. You know your child best. As a parent, it is so important for you to communicate your child’s needs to the other adults in his life. This means talking with the teacher, soccer coach, choir leader, or whoever the activity supervisor may be about what works best for your child. You should also educate them about ADHD in general, as many may be unfamiliar with the basics you know like the back of your hand. What is helpful to share? Group settings can present many challenges for children with ADHD. Start out by letting the adults know about some of these challenges. Children with ADHD tend to react before thinking. This can certainly cause problems within a group. When the child blurts out or physically reacts without thought of the consequences, it is easy for peers and adults in the group to become frustrated, annoyed and irritated. It is very difficult for those with ADHD to pick up on social cues such as facial expressions, body language, and tone of voice. Kids with ADHD often struggle to stay tuned into their environment. As a result, they often misinterpret social cues or miss them altogether. One of the main symptoms of ADHD involves problems with focus and attention. A child with ADHD can’t control what captures his attention. When he becomes easily distracted by extraneous stimuli, it can be very difficult to understand and follow directions and conversations. Some ADHD children may interact with peers in a bossy manner. In an attempt to gain control of their environments, they may try to control the actions of others. This bossiness typically creates angry and annoyed feelings in others. Sharing this information with other adults who supervise and teach or coach your child will help them better understand your child and how ADHD impacts his reactions and behaviors. With this knowledge, the adult can move forward with positive strategies that will help your child succeed and find friendship in group settings. Cathi Cohen, director, In Step Mental Health Practice in Northern Virginia and author of several books on social skills training including Outnumbered; Not Outsmarted! An A to Z Guide for Working with Kids and Teens in Groups. Personal interview/correspondence. 07 August 2008.